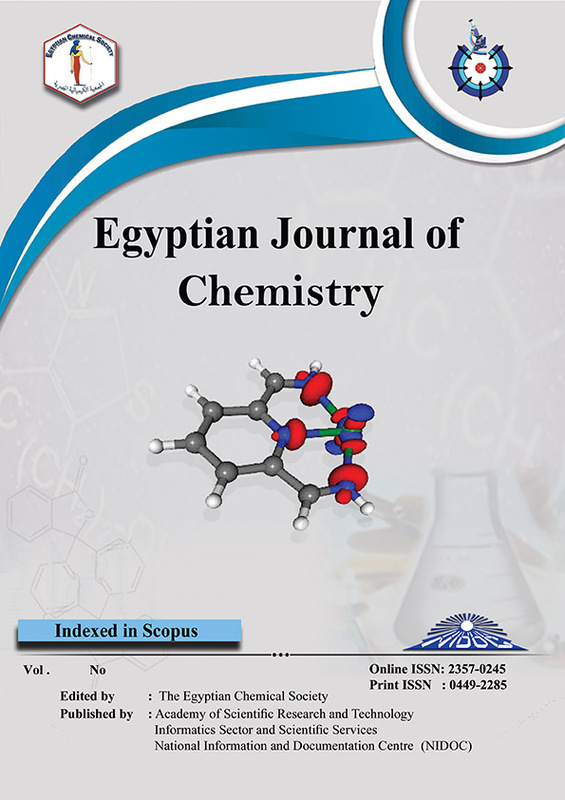 A novel series of 3,5-Disubstituted-4,5-Dihydro-1H-pyrazoles (3-9) containing imine moiety were synthesized and characterized using spectral analysis. The synthesized derivatives were In vitro screened against several bacterial species, Staphylococcus aureus, Pseudomonas aeruginosa and Acinetobacter baumannii as well as Candida albicans and revealed moderate to potent activity. The antioxidant study was confirmed for the synthesized derivatives against 2,2-diphenyl-1-picrylhydrazyl (DPPH) radical qualitatively using TLC technique, and quantitatively by spectrophotometric method. The half maximal inhibitory concentration (IC50) was calculated for the active compounds (1-5, 8). Docking study for the potent compounds (2 and 4) against glucosamine-6-phosphate synthase, the target enzyme for the antimicrobial agents, was explored to explain the interactions of the discovered hits within the amino acid residues of the enzyme active side. The docking parameters enhanced the activity of new compounds as promising antimicrobial agents.